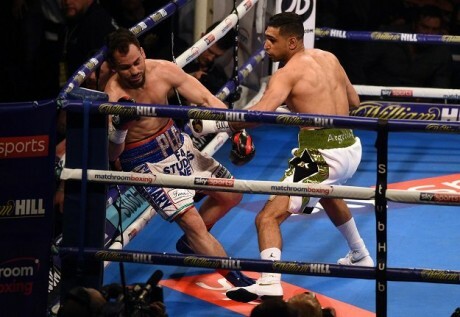 Liverpool, The first bout of Pakistani fame British boxer, Amir Khan in the British ring for five years looked him knock out the Canadian boxer, Phil Lo Greco in only 39seconds on Saturday. 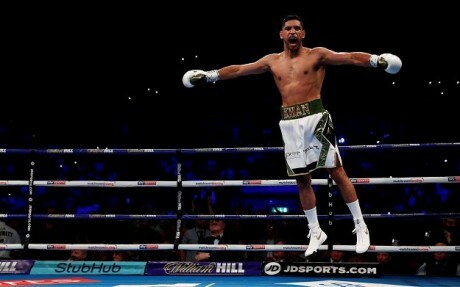 The 31 years old British Pakistani boxer had not fought anywhere during last two years after beaten by Saul Canelo, Alvarez in Las Vegas in May 2016. The 2004 Olympic silver medalist wasted some time to send Lo Greco to tumble with quick one two punch combination in the opening 30 seconds. He pinned the Lo Greco to ropes before the super welterweight competition, which ended after few moments, when it was started. He said that he was out of the ring for about two years and now he was still in the gym working hard and he never took a day off. He wanted to prove the point coming back. He was trained to fight for 12 rounds and he had to make some of the changes and Lo Greco was the dangerous opponent. He enjoyed his victory after coming back. He was little bit nervous but he returned to ring with big bang and he wanted to become the world champion this year or next year. He had the bout with Brook and he has recently for his jungle appearance in British television show ‘I am a Celebrity, Get Me Out of Here’. During the fight, he did not run or rush from. Now he will fight with Kell Brooke and he will beat him. He has been living off his name for long time. He is the strong fighter and better and he is not fighter of such kind to run away. 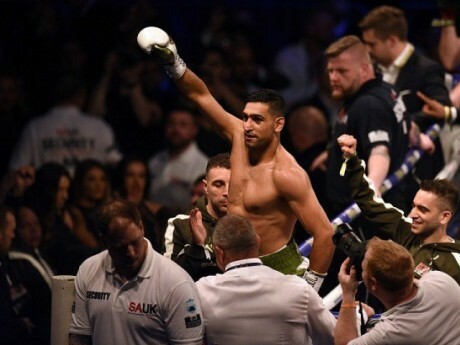 Amir Khan ends Lo Greco in Round 1!